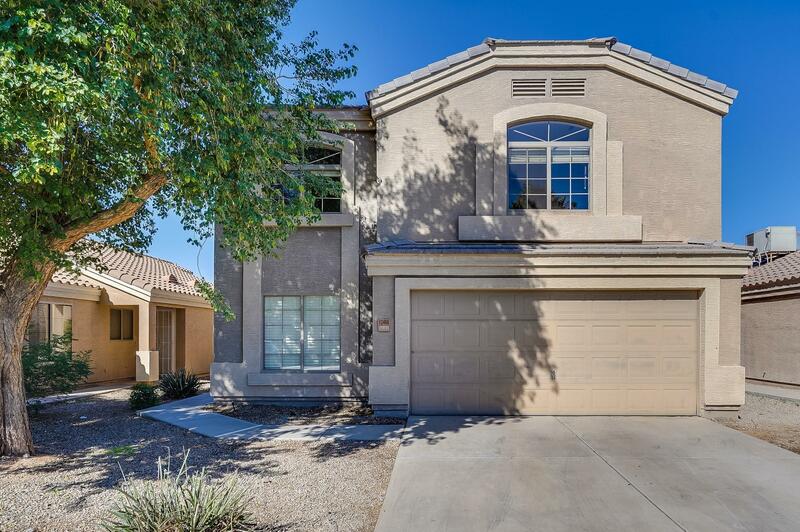 Come see this beautiful 3BD2.5BA home with fresh paint inside and out and all new carpeting. The kitchen has new matching stainless steel appliances, a lot of counter top space and filled with natural light. The master bedroom has an attached en suite with a large walk in closet. The backyard has a great outdoor entertainment space with its covered patio, play pool and ample grass space. This home will not be on the market for long.